Operatic music of Royal court masque balls is being brought back to life by a group of players and singers led by a University of Southampton musician. 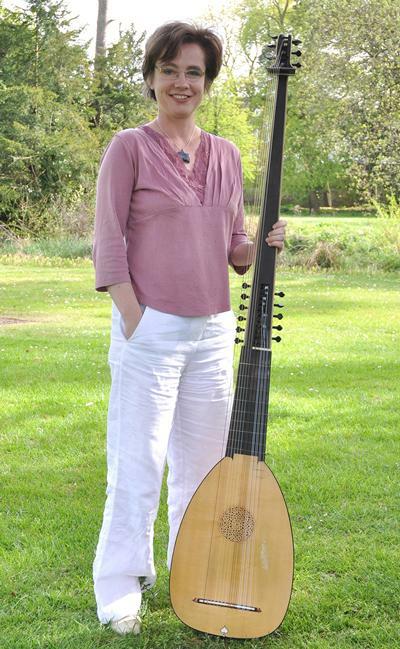 Head of Early Music and leading lute player Liz Kenny will perform A Masque of Moments with her ensemble Theatre of the Ayre at the Salisbury International Arts Festival. 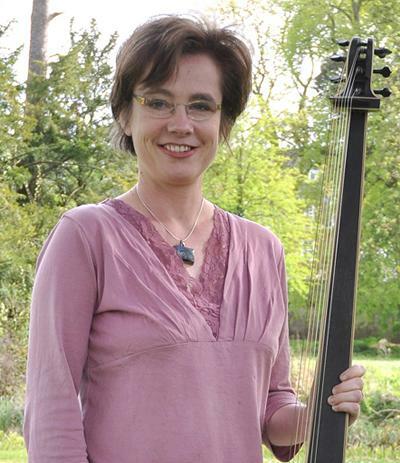 The concert ﻿﻿﻿﻿(7.30pm, 3 June at the Italian Church in Wilton, St Mary and St Nicholas) marks the culmination of a decade-long research project into the now rarely performed music of the ‘masque’ – a form of lavish, spectacular courtly entertainment which flourished in the 16th and 17th centuries, involving music, dance and theatre.